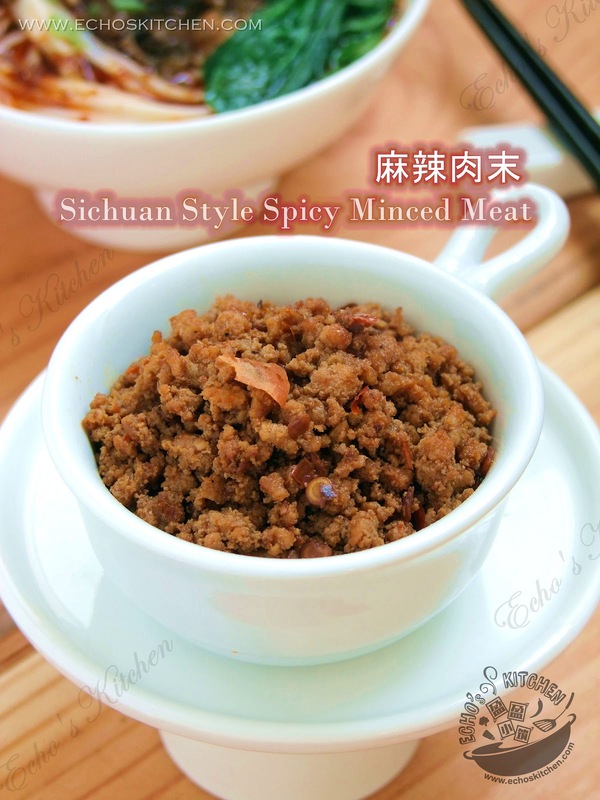 I made this Sichuan (Tzechuan) Style Chilli/Minced Meat, and this is the very first way to use it in my house! I like ingredients that could be easily transformed into other dishes, it's good for my busy schedule. 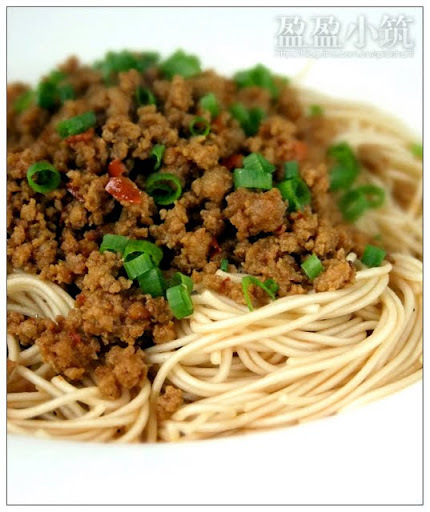 This spicy minced meat is one of my all time favourite. It could be easily be made into Ma Po To Pu, Spicy fried Noodle, Spicy Dry Noodle, simple and easy! This recipe came from my net friend Chinaibc, I book marked the link immediately when I saw it. Last summer was crazy for me, I planted way too many chilli trees, and my harvest was so great that every time I went over to knock on my Indian and Pakistani neighbour's door, they greet me with lines something like :" Hi Echo, good to see you but we do not need more chillies for now!" See... you got the picture right!! Egg is my favourite cooking ingredient, it goes well with almost anything! When I am short of time or just a dish short for dinner, all I need to do is to make some egg dishes, in less than 10 minutes, I got us a whole new dish! 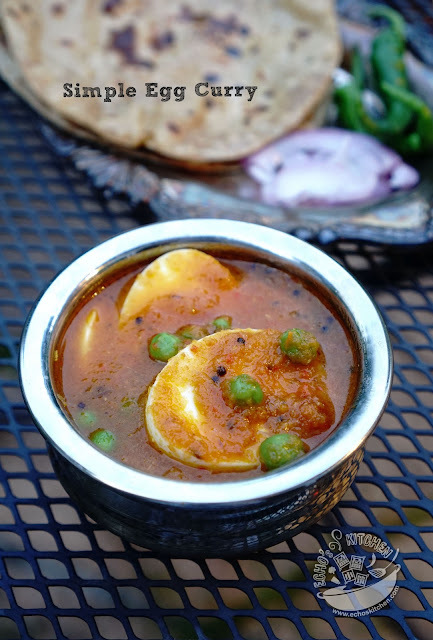 This Egg curry is our all time favorite, when I am lazy or busy, I make this simple curry with some steam rice, and dinner is ready! 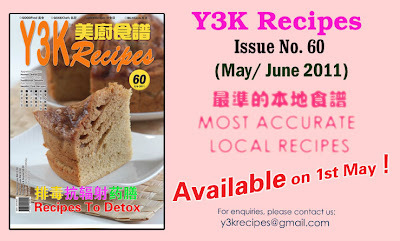 My recipes published! Y3K No 60. My family and I had this dish the first time in Sichuan province, China many years back and was absolutely stunt at the amount of oil used and its pungent spicy taste! Over time, I learnt about Sichuan cuisine and the beauty of "Red oil", where taste and fragrance of spices concentrated by cooking slowly into oil. This dish became one of my all time favourites since we came to the States.So it is really not surprising that I soon find the needs to create a recipe and making it at home! 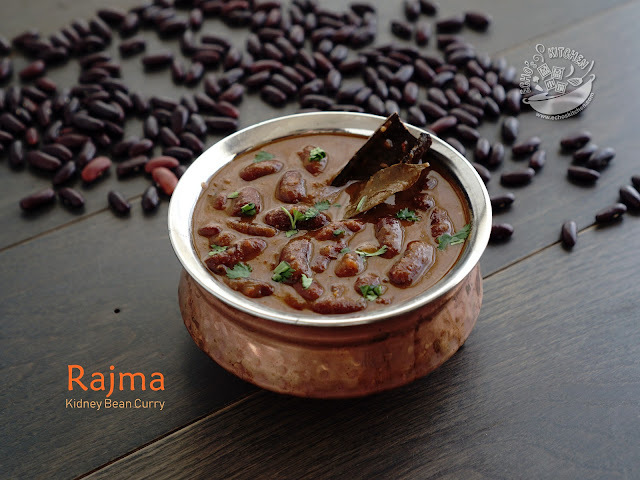 Note: You can also use sliced beef, mutton or chicken to make this dish !